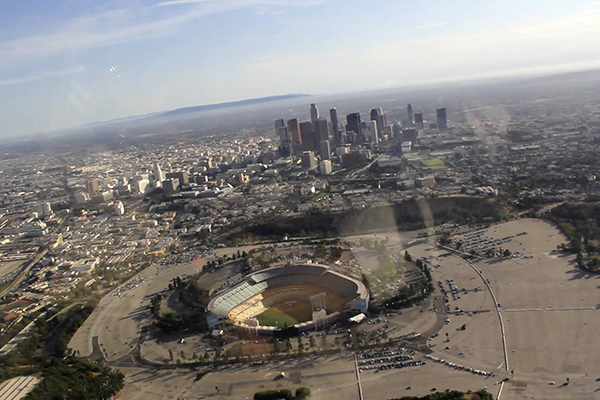 Take controls of an aircraft flying over beautiful Los Angeles, with an FAA certified flight instructor by your side guiding you through the steps. You will be controlling the aircraft for most of the experience. See Los Angeles from above, including Hollywood sign, Dogger Stadium, Downtown LA, Malibu coast line and more. The total flight time is 90 minutes. Bring a guest with you at no additional cost. The guest will be in the back seat enjoying the experience as you pilot the aircraft over LA. All cancellations need to be made by calling 818-994-2004 Ex.2, at least 24 hours in advance.